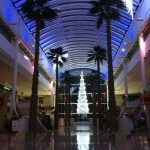 Opening in 1998, The Mall at Cribbs Causeway provides nearly 995,000 square feet over 2 floors with over 150 retail stores and food outlets. 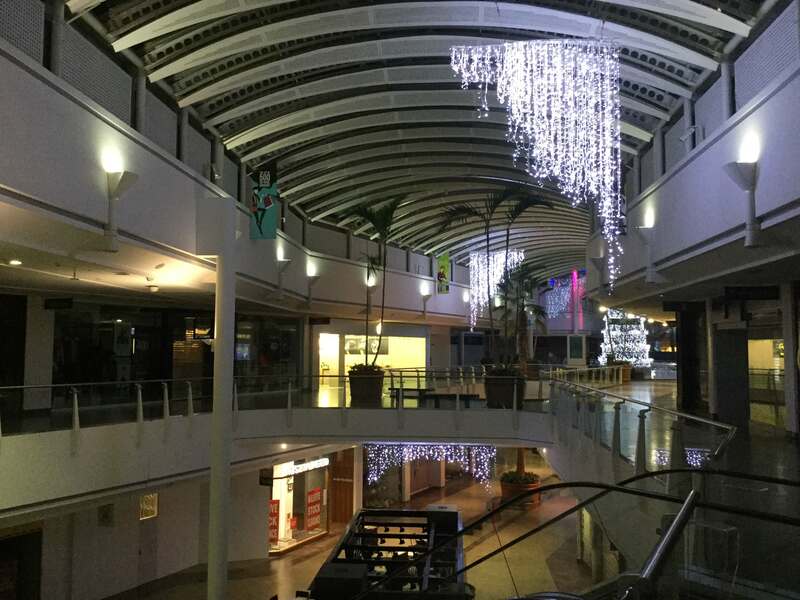 Owned in part by Intu Properties/M&G (CBRE), the centre attracts a footfall of around 12m people per annum. 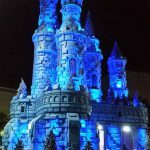 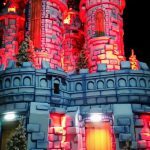 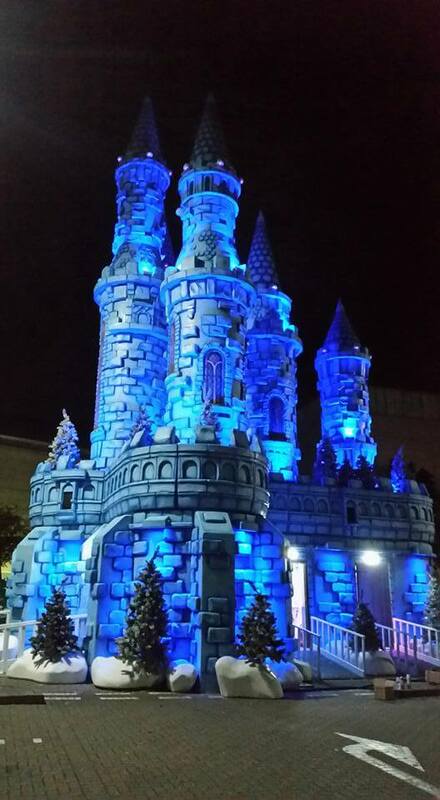 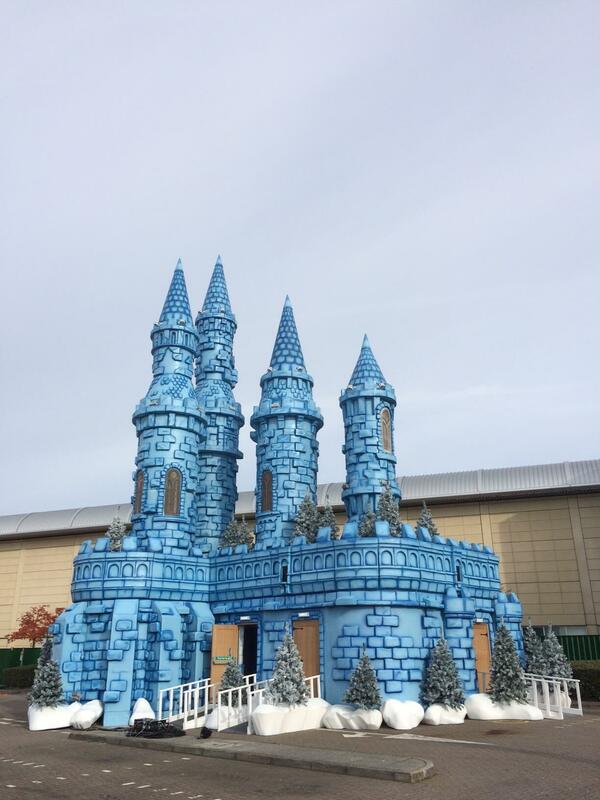 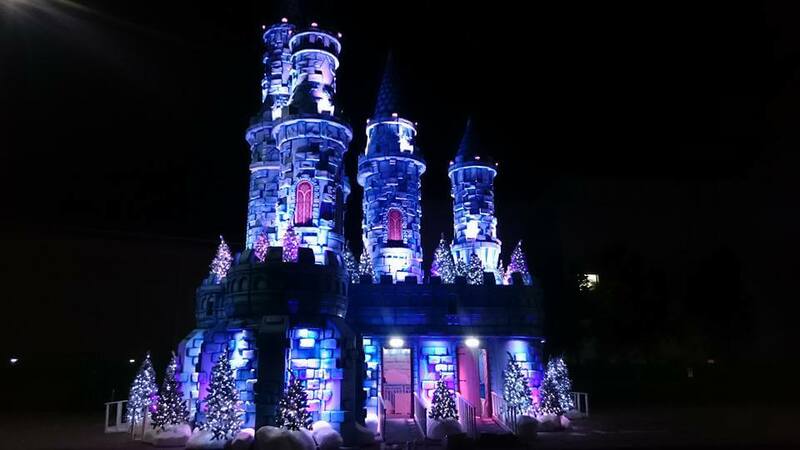 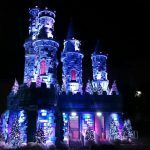 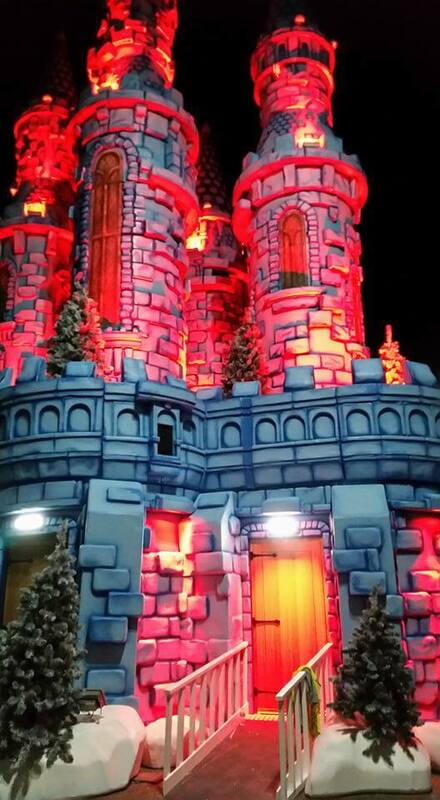 Blachere Themed Environment Division (BITE UK; then as KD Decoratives) provided an external castle grotto with a footprint of 200m2 and towers up to 22m high for 2013-2015. 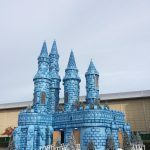 In 2016, the castle was fully refurbished into a new styling by BITE UK for 2016 -2019. 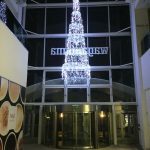 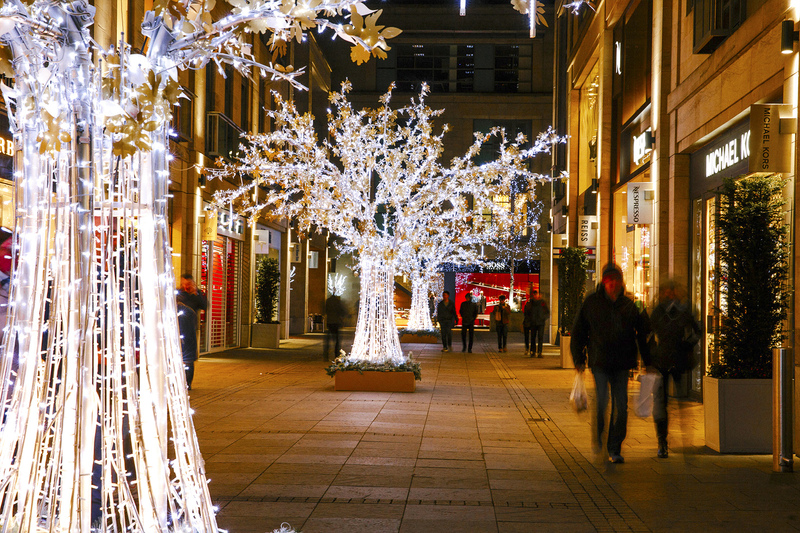 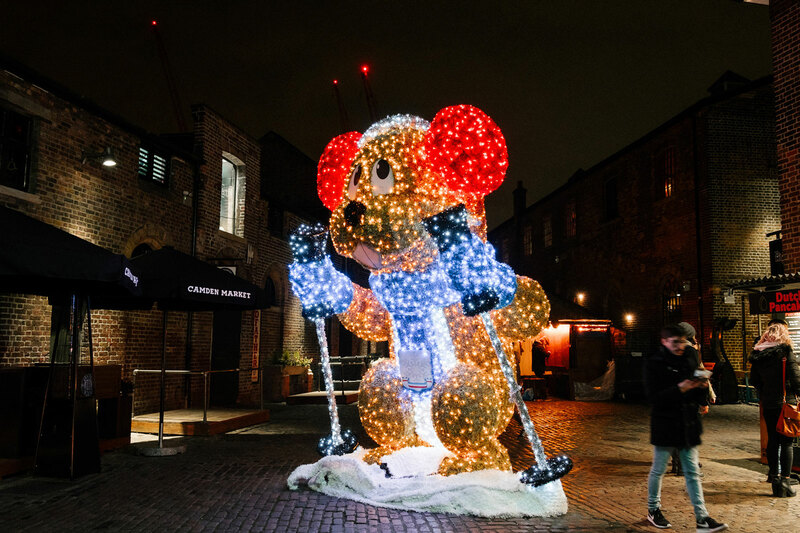 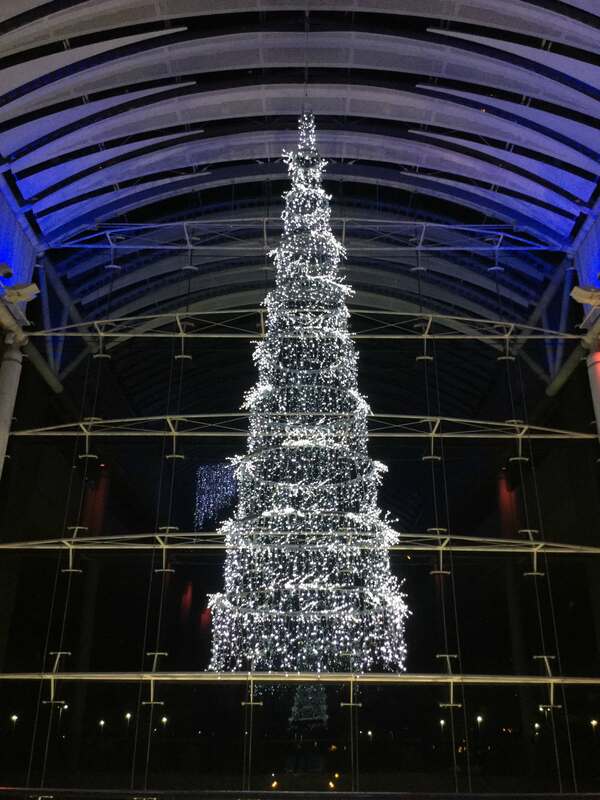 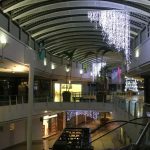 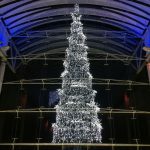 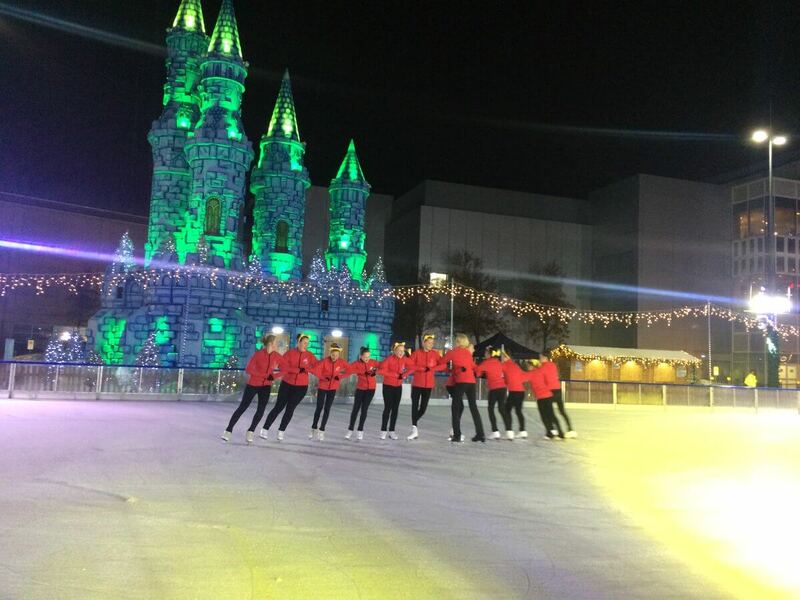 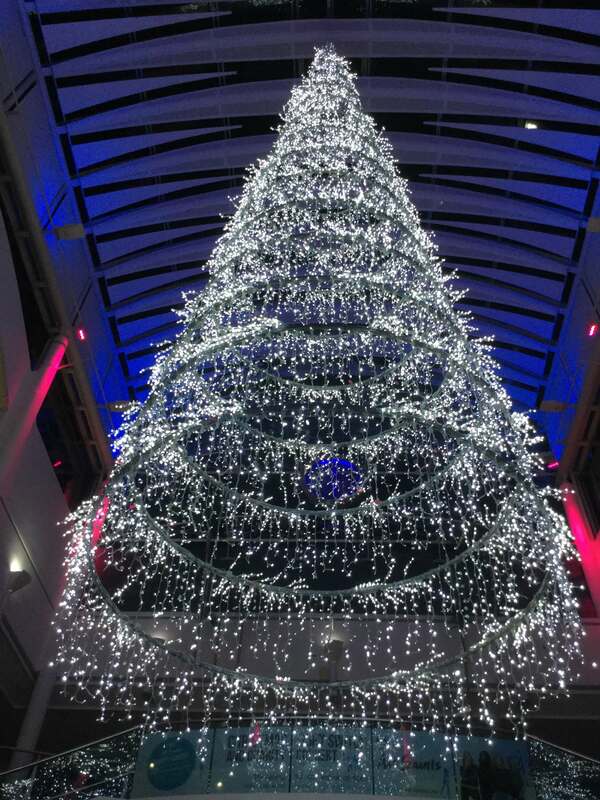 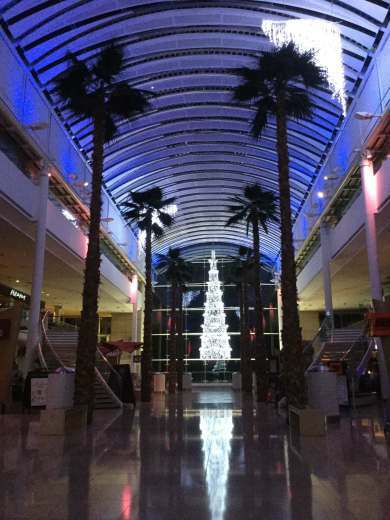 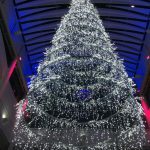 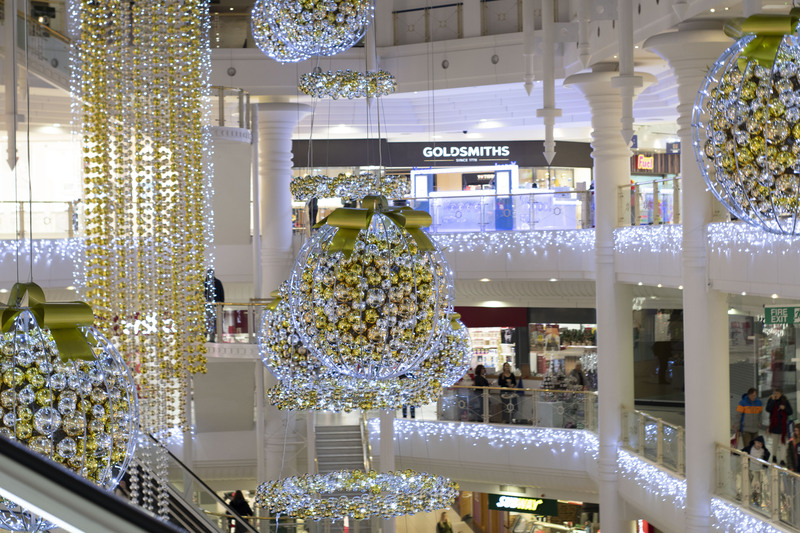 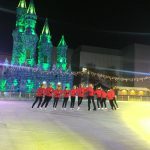 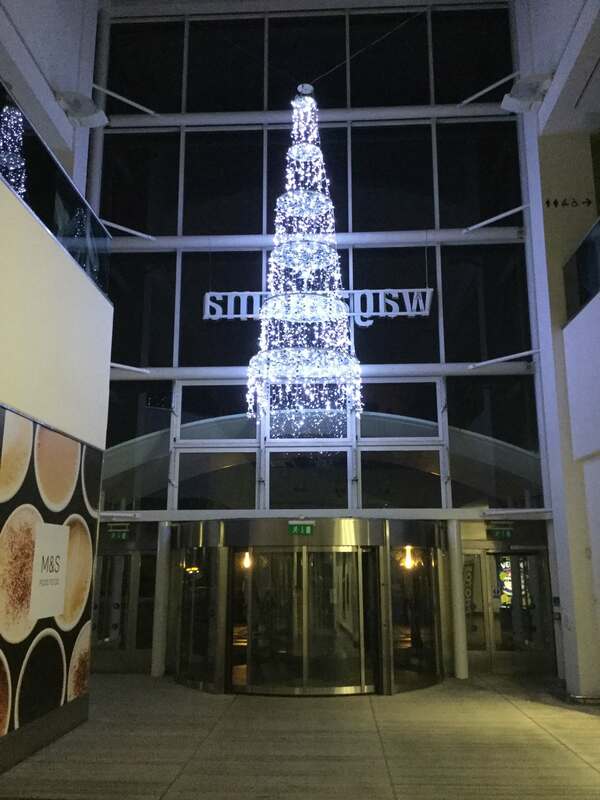 In addition, the internal mall decorations are also being supplied by BITE UK in 2016 – 2019 with our sister company, Blachere UK, providing seasonal motifs to the retail park adjacent to the Mall.